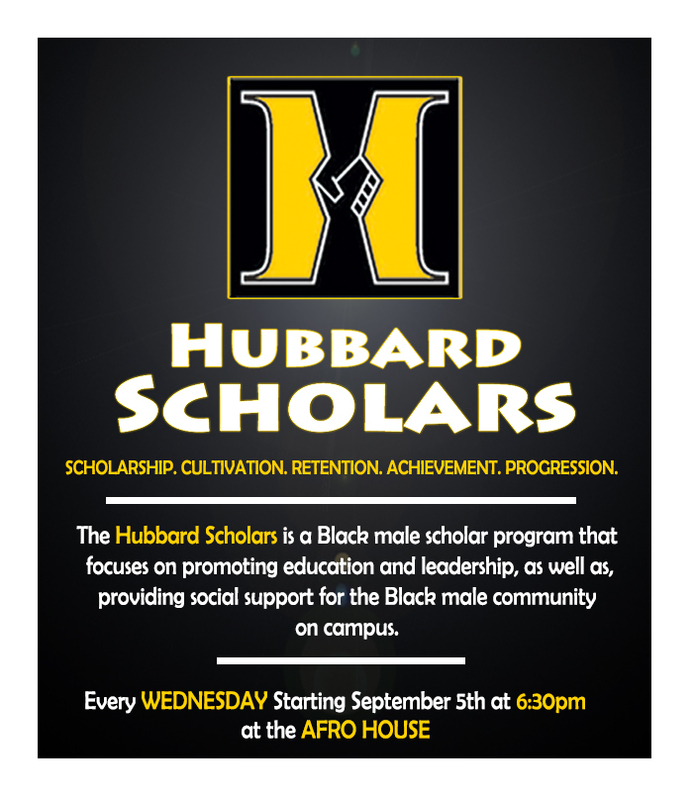 What is the Hubbard Scholars? As a group of men affiliated with the University of Iowa as students, staff, and faculty, we seek to follow the legacy of Phillip G. Hubbard, the first tenured African American professor at the University of Iowa. In case you are unfamiliar with who we are and what we do, our goal is to offer programming, events, and services that meet three important objectives: 1) To foster a more inclusive community of learning and support for Black men, 2) To provide educational resources to the University and Iowa City community about the various attitudes and performances that men of African descent embody, 3) To increase the retention and success of Black men associated with the University of Iowa. As Black men, it is our hope to also foster self-awareness and promote human dignity and respect for individual experiences in a world of difference.